A few weeks ago, somewhere between Christmas and doubting myself, I had an amazing dream. 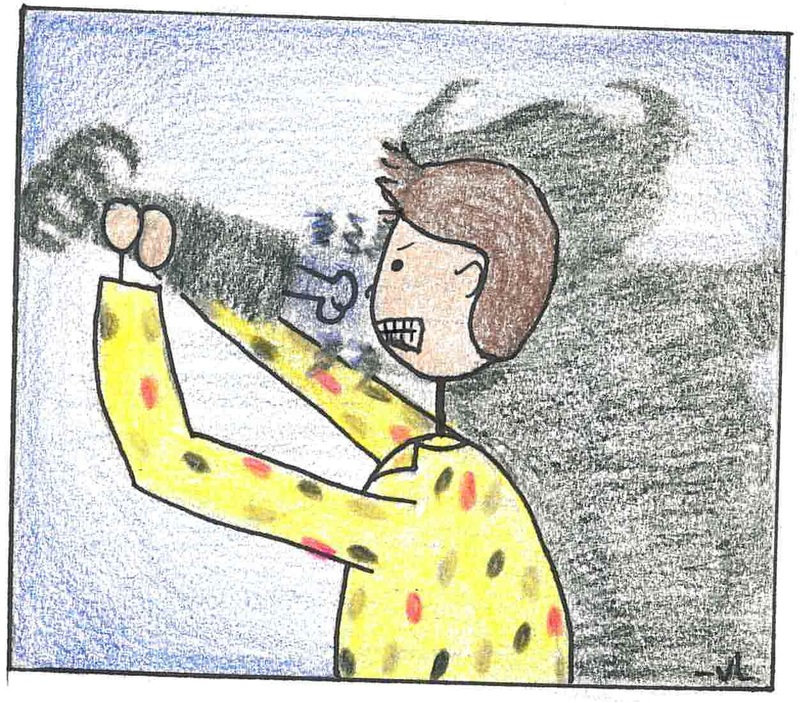 I have a history of dreams involving shadowy demons that try to grab at me from under my bed. I haven’t had one for a while since I’M A GROWN UP NOW, but then this one popped up. 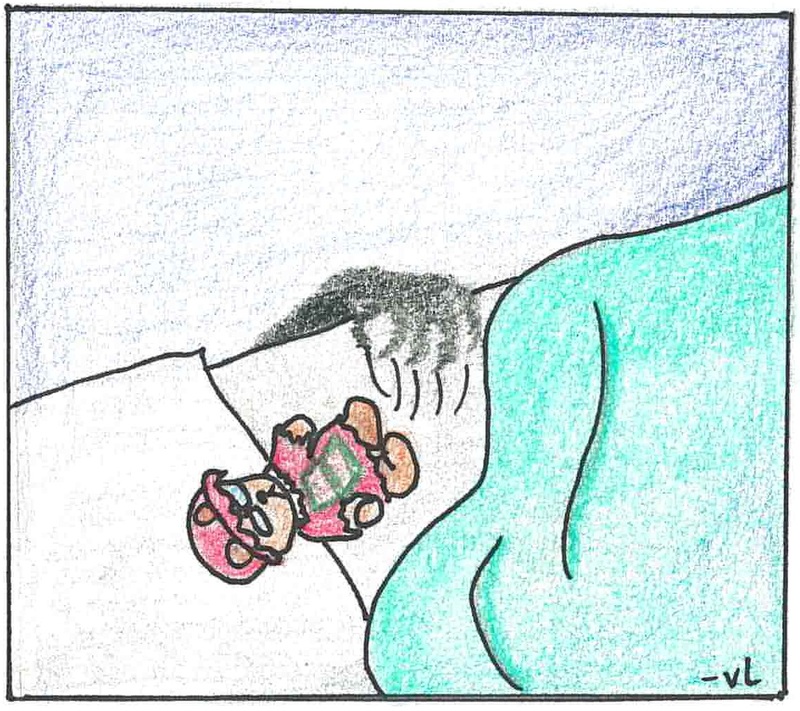 In my dream, a dark, gnarly, clawed hand was coming up the side of my bed. Immediately I get a tinge of terror in my heart. But then I remember it’s only real if I let it be real. Also, my childhood teddy bear, Cocoanut, was in my bed with me. She has superpowers. I kept swatting the hand off my bed, but it persisted and its persistence made me angrier and angrier. 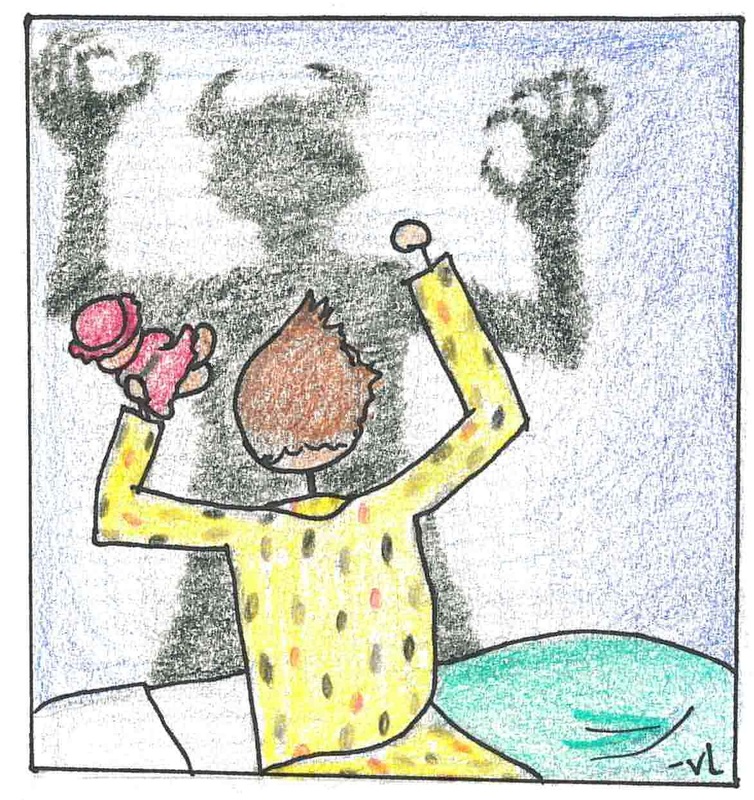 Then the full body of this shadowy demon, not unlike the one in Insidious (ahh!). I fought and fought, punching and using Cocoanut to scare it, using every ounce of by strength to defeat it. Just when I thought I had succeeded and could go back to sleep, it came up beside my bed again. Beyond furious, I got up on my knees, pushed it down onto the ground, jumped on top of it and started punching the HECK out of it. THEN, I ripped off its arm, beat it to death with its own arm, and thrust the bony end of the arm through the demon’s chest. 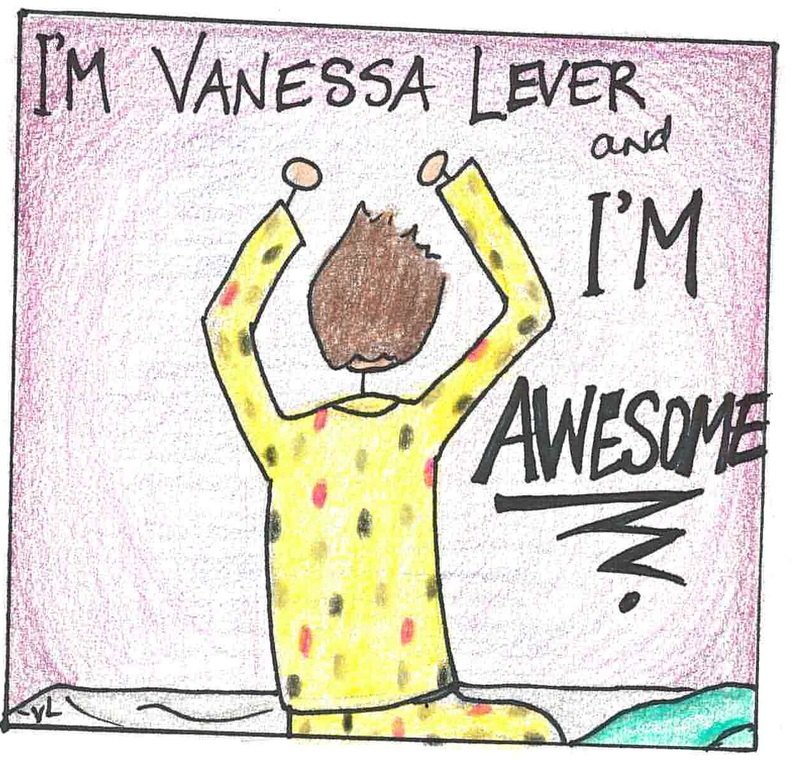 I got back up on my bed, threw my arms in the air and cried: “I’M VANESSA LEVER AND I’M AWESOME! !” All in flannel penguin-print jammies too.